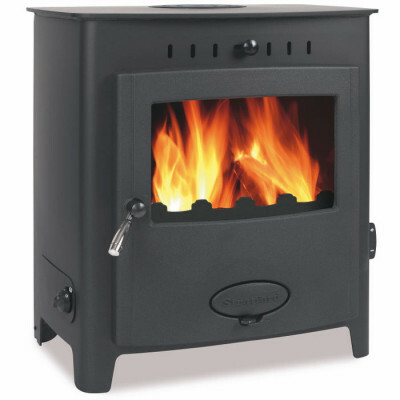 Parkray’s biggest stove. 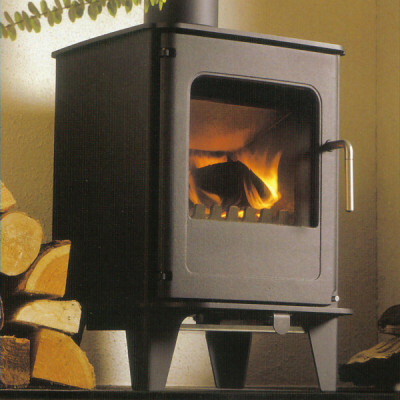 The Consort 15 holds buckets of fuel and creates a seriously hearty output. 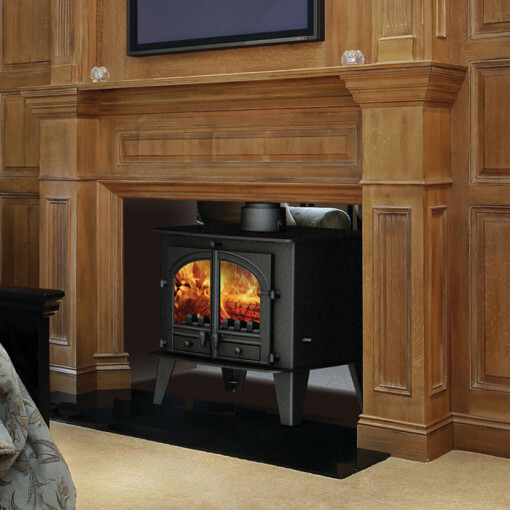 This stove can easily handle large open plan spaces with ease. 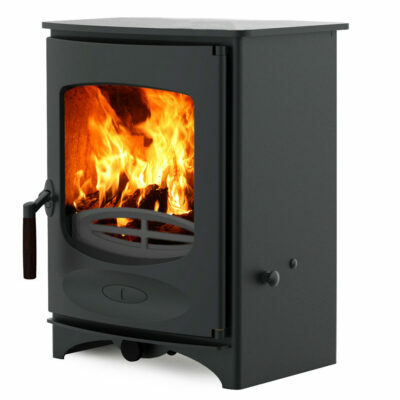 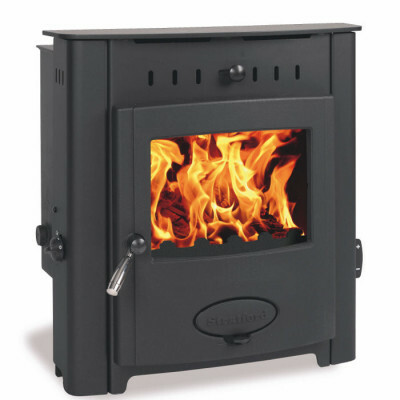 Double depth, double sided this multi-fuel burner can offer up to 25 kw heat to the room.